Travel Registry is a honeymoon AND holiday registry service. That means we can build a travel registry for you - then your friends and family can contribute to your Fiji travel instead of buying gifts for your birthday, wedding, engagement or any other event you can think of! It's really easy to set up. Below are some ideas of activities in Denarau Island, Fiji. 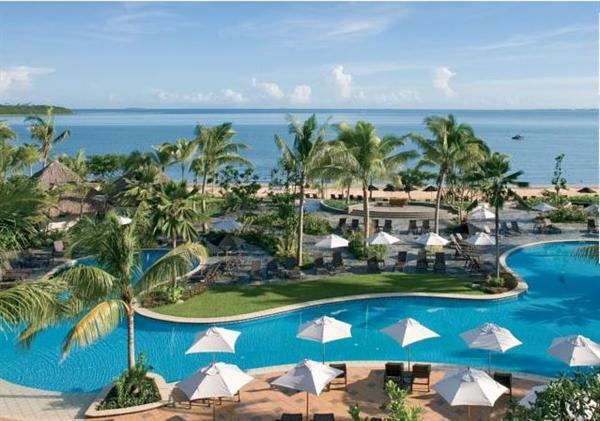 1 nights accommodation at Sofitel Fiji Resort and Spa - Sofitel Fiji Resort and Spa is located on the beachfront at Denarau Island. Features include a private beach, swimming pools, three restaurants, four bars, and an international health spa. 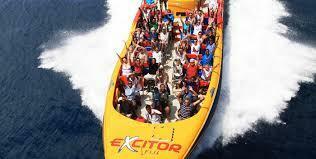 Excitor Fiji boat adventure ride - A 35 minute extreme boat ride off Denarau island - this voucher gets us one ticket.